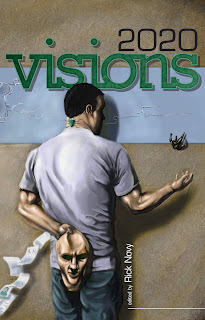 Authors include Mary Robinette Kowal, Cat Rambo, Alex Wilson, David Gerrold, Jason Ridler, Alethea Kontis and many other geniuses. This is a really good book, y'all. I'd say so even if it wasn't an M-Brane Press title. The premise is very...well, timely, and this is just such a great group of writers. Each story is amazing. We'd like to sell at least a 100 more copies of it before Christmas. That's really not that many, but it's a reasonable goal and would make us very happy to reach it. We suggest purchasing it from Amazon, where one can take advantage of free shipping on orders of $25 or more. But the book is only $13.95, so to reach that $25 threshold, one might consider adding another M-Brane title. We've created a little shopping list here on Amazon to help out with that. 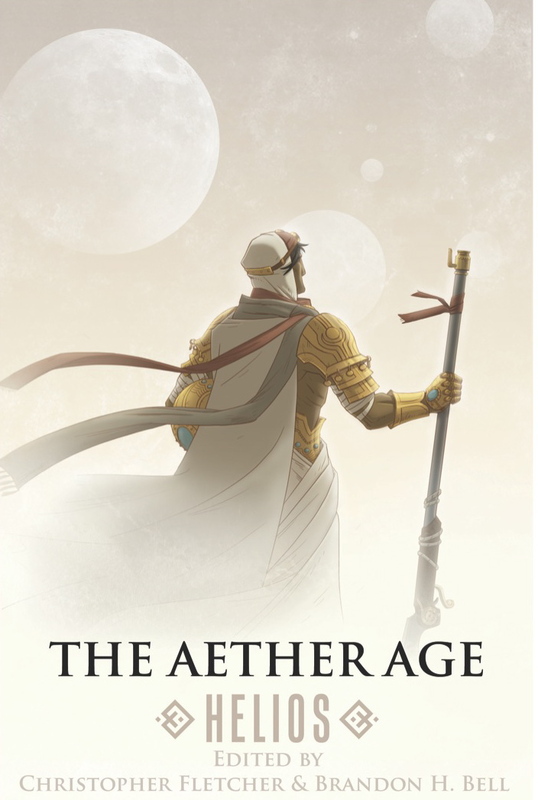 You might also consider picking up some fine titles (also available on Amazon) from our good friends at Hadley Rille Books (one of the most interesting publishers in the speculative fiction lately)...in particular The Aether Age! For more information on the amazing The Aether Age, please visit the Aether Age site. Nếu bạn đang muốn đăng tin bán nhà hay bán đất hoặc bạn muốn mua nhà hay đất thì hãy đến với chúng tôi , với chất lương hàng đầu chúng tôi sẽ giúp các bạn , đăng tin và xem các khu vực ban nha gia re go vap, ban nha gia re quan 9, ban nha gia re thu duc, ban nha gia re binh tan, ban nha gia re tan phu, và các khu vực khác trên toàn quốc với uy tín và hiệu quả cao khi bạn đến với chúng tôi.